Yes, its true – you will soon be able to get online training on how to build a Data Vault data warehouse using Informatica. Dan Linstedt has been working hard for several months now to put together some top notch training for all you who use Informatica. Dan will teach you all his best practices for getting the job done quickly using Informatica for your ETL tool. If you want in, it’s not too late to get on the VIP early notification (which entitle you some discounts). Get in on the list here. Q. What are the pre-requisties? A. 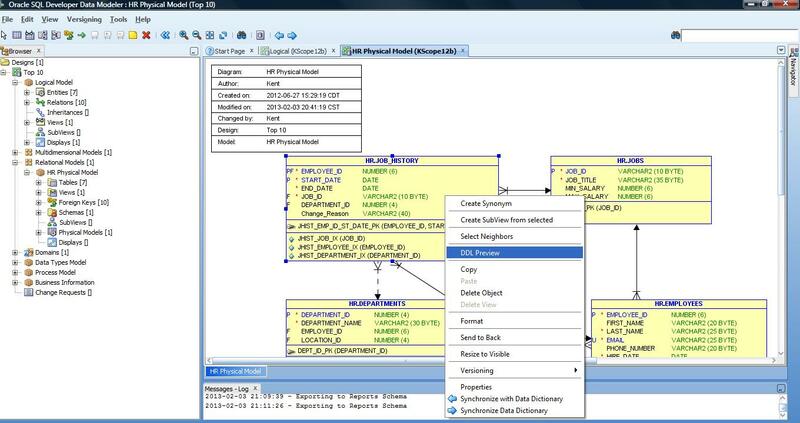 You must know Informatica PowerCenter and Data Vault modeling basics. The training works with Informatica PowerCenter v8.x and v9.x, but the mappings will only import to version 9.x or higher. Q. Do I need access to an Informatica installation? A. You will, if you want to do any of the hands on portions. We can’t help you with this. They used to provide a limited developer edition with a devnet membership, but that seems to have been discontinued. Q. Will I learn Informatica PowerCenter? A. No! This course assumes, you have at least 3 months experience in Informatica and know the difference between mapping, session and workflow objects. If you’ve never worked with Informatica tools, then we recommend that you DO NOT invest in it. Q. 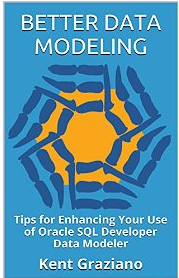 Do I need to know Data Vault Modeling? A. Yes, and the knowledge in the book “Super Charge your Data Warehouse” is sufficient for the course. It’s better if you have more hands on experience though. Q. Would it benefit me if I’ve gone through the Data Vault Implementation and Best Practices course? Want to know more? Check out this video that has more details about the class and what it covers.